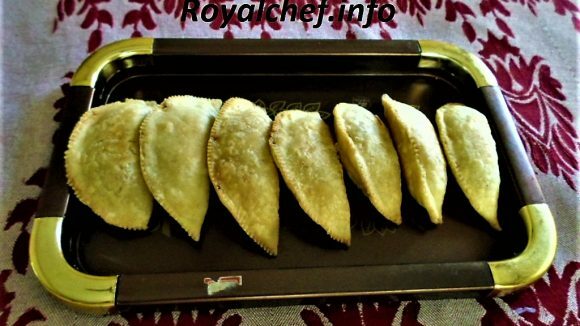 This is a Recipe for preparing at home Fresh Chakka. Chakka also known as homemade Strained Yogurt, which is the basic milk Product from, which the famous Maharashtrian Sweet dishes Shrikhand and Amrakhand [using Mango Pulp] are prepared. The preparation of Chakka is simple and anyone can easily prepare Fresh Chakka at home and avoid purchasing adulterated Chakka from the market by following this simple step-by-step preparation method. First, boil the Milk. After boiling the Milk, stir it continuously. When it gets nicely boiled add the Curd and mix it well. It will take 7-8 hours to prepare a thick Curd. After preparing the Curd take a thin cloth and a strainer and pour the Curd over the cloth through the strainer. Drain the excess Water from the Curd. Then tie the Curd inside the cloth and hang it for 4-5 hours. After 5 hours remove the thick Curd from the cloth and keep it in a bowl. Tip: When you hang the cloth, cover it with a plastic bag.